While one sign does not necessarily indicate abuse, the following are indicators that there could be a problem. Behavior such as belittling, threats, (threats of nursing home placement) and other uses of power and control by spouses are indicators of verbal or emotional abuse. How many older Americans are abused? 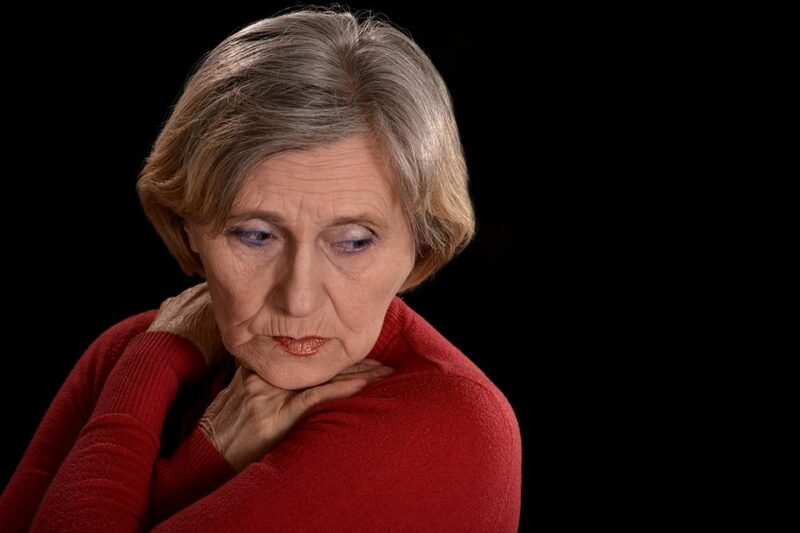 Approximately 1 in 10 Americans aged 60+ have experienced some form of elder abuse. 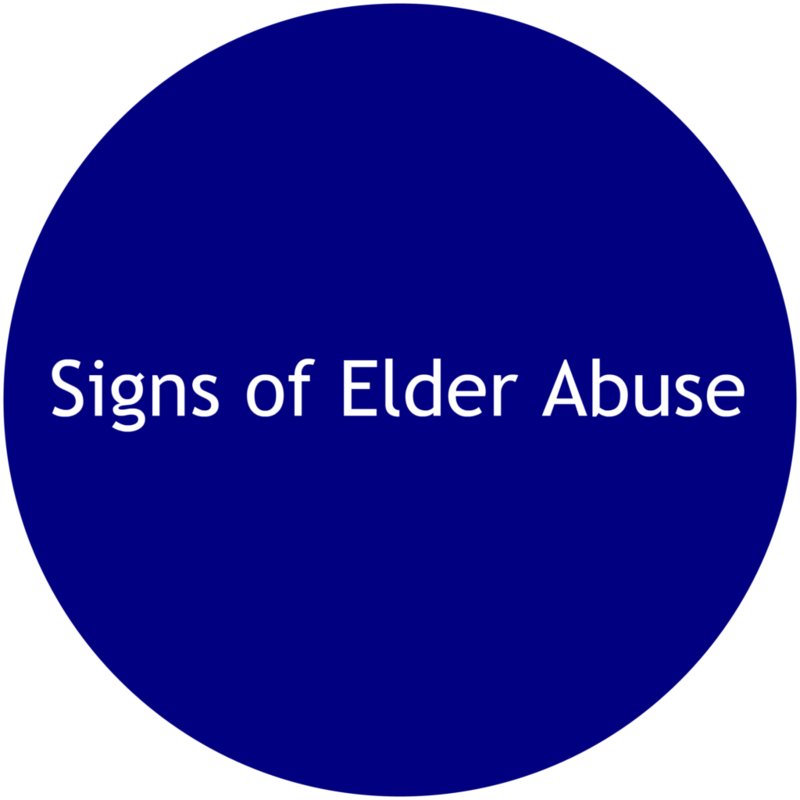 Some estimates range as high as 5 million elders who are abused each year.